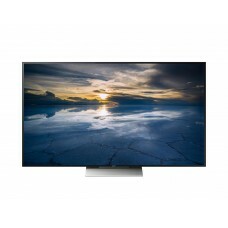 Sony has been surprising us with their latest innovations such as OLED TVs, 4K HDR TVs, and Full HD TVs. 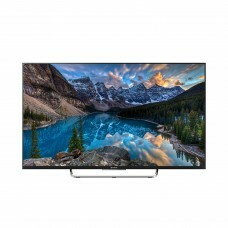 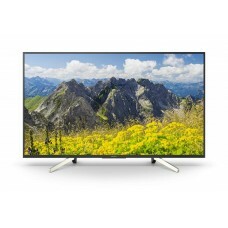 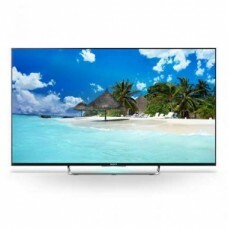 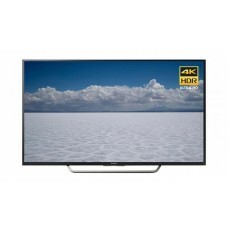 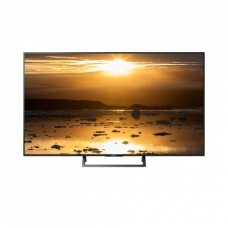 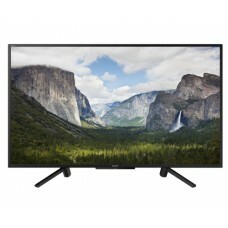 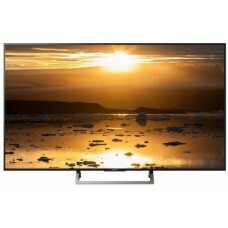 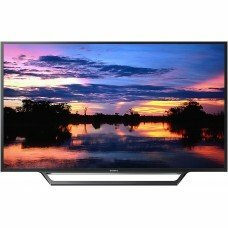 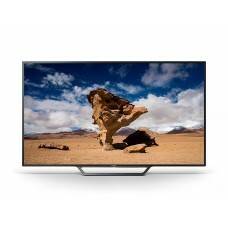 If you are searching for an authentic online store to buy your preferred Sony Television in Bangladesh at the lowest possible cost, you have done the right thing by visiting our Star Tech website. 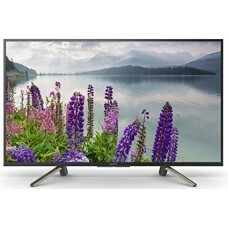 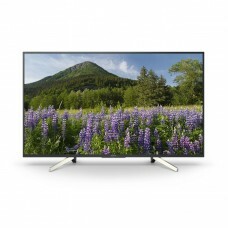 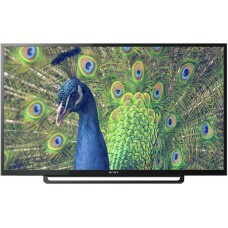 We provide all the state-of-the-art Sony Smart Televisions in Bangladesh at a decent price with solid warranty. 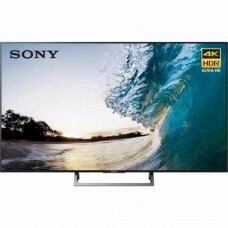 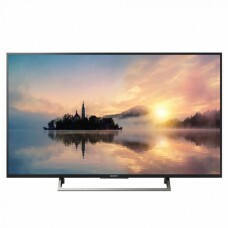 You are invited to browse the models, specifications, and price of available Sony Television in BD from Star Tech and purchase you selected one. 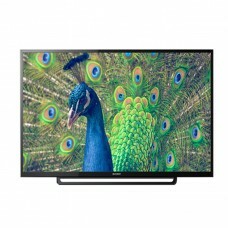 We will happily deliver it to your doorstep as early as possible.